First it was Park Hyatt. Then it was Ritz-Carlton. Now it’s Six Senses. St Kitts is quickly becoming the Caribbean’s next luxury hotspot. Range Developments, the developer of the highly-acclaimed Park Hyatt St Kitts, has announced the new Six Senses St Kitts, slated to debut on the island in 2021. The resort will be set on a 41-acre site of a former sugar cane plantation on the western side of St Kitts in the La Vallee area. Six Senses St Kitts will feature 70 “pool villas” and a “Retreat,” along with, of course, a signature Six Senses Spa. The news comes a month after Ritz-Carlton announced plans for a 125-room St Kitts resort, set, like the Park Hyatt, on the island’s lush southeastern peninsula. 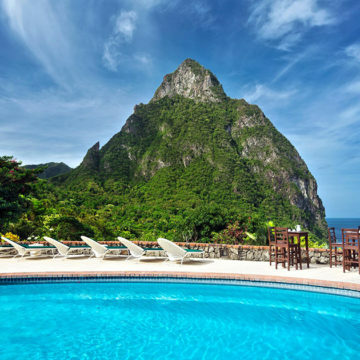 Those two properties, along with the boutique Belle Mont Farm and the Six Senses, will add up to one of the Caribbean’s leading concentrations of luxury hotel properties. 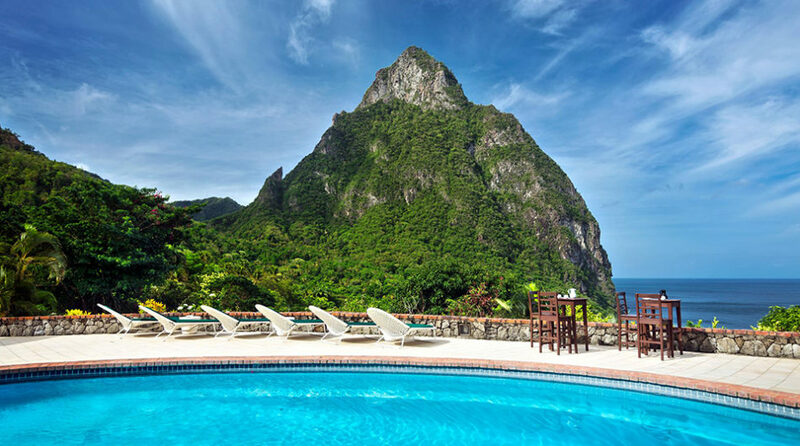 This will be Six Senses’ first hotel in the Caribbean. The project will create approximately 300 jobs during construction, and several hundred more once the property becomes operational.